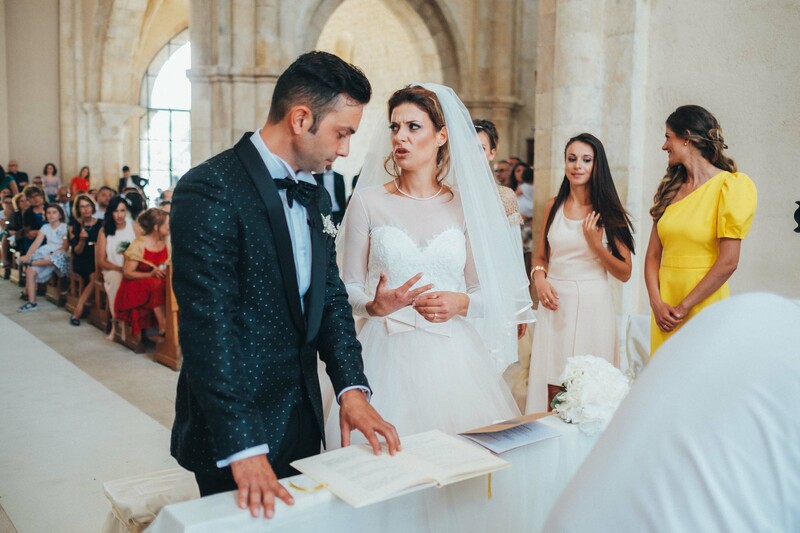 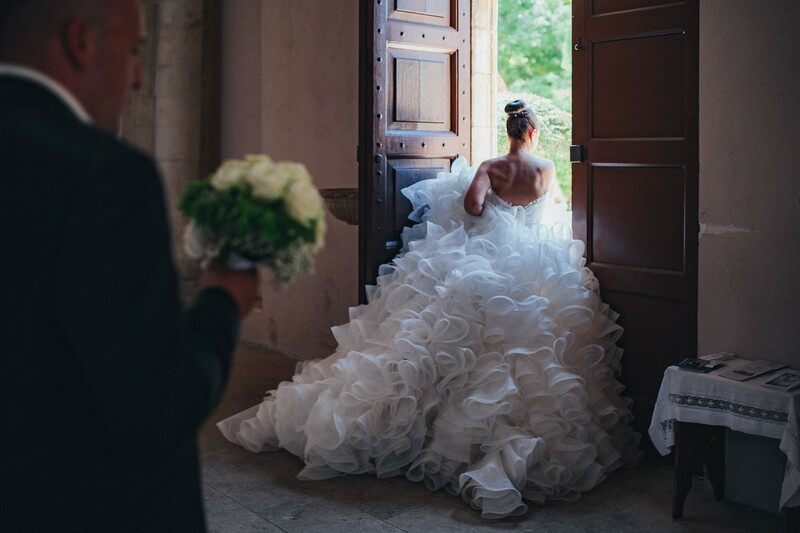 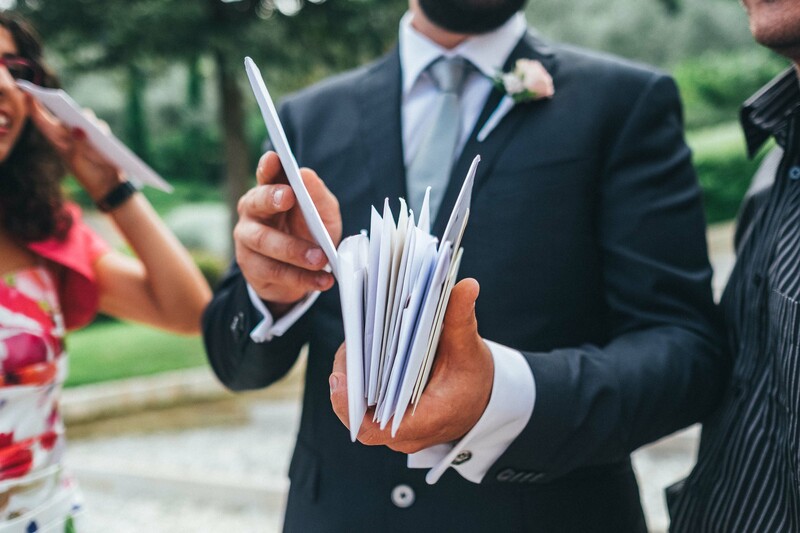 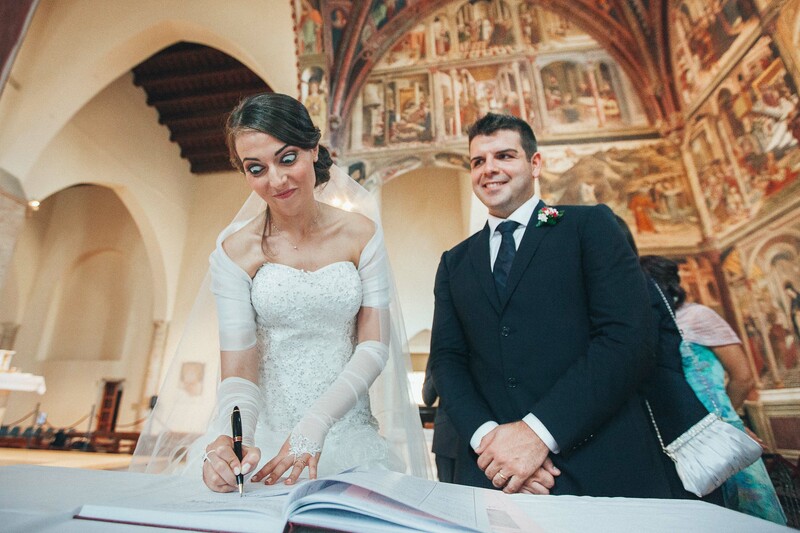 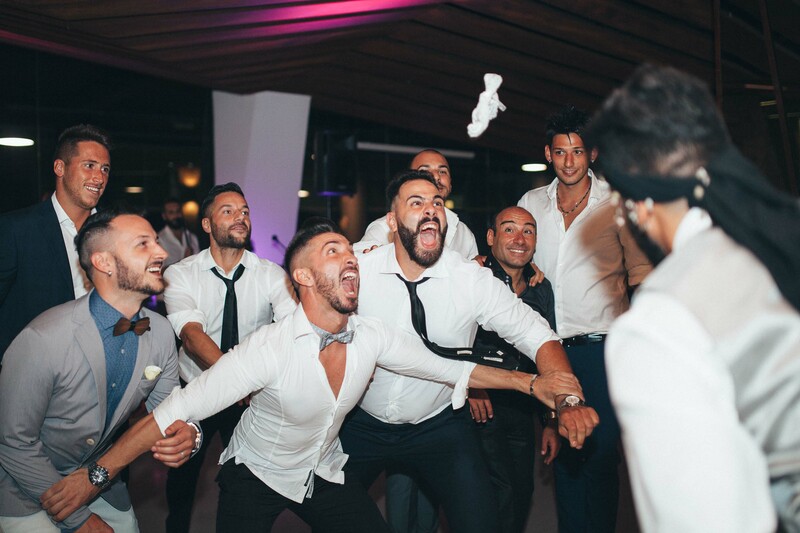 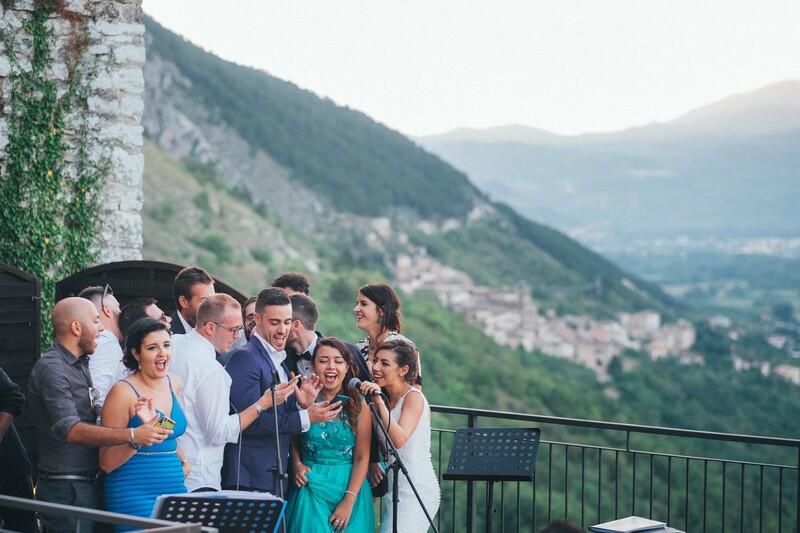 Getting married in Italy not only makes couples happy, but wedding agencies and wedding planners too. 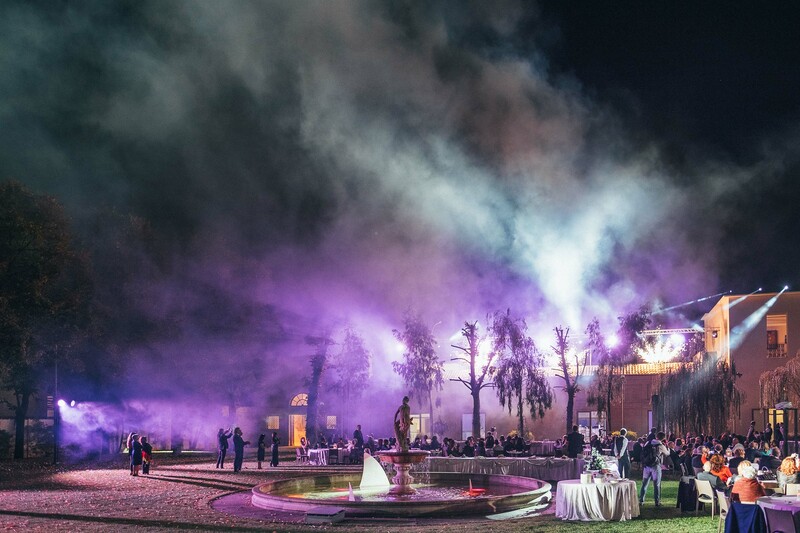 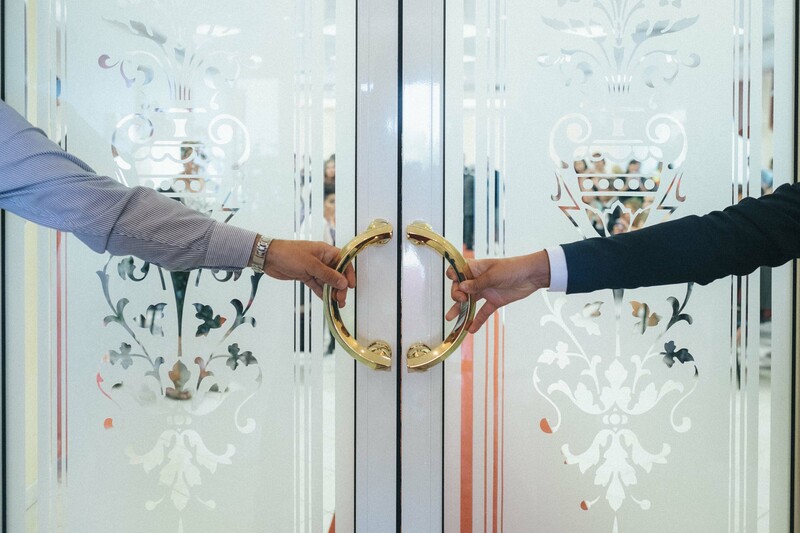 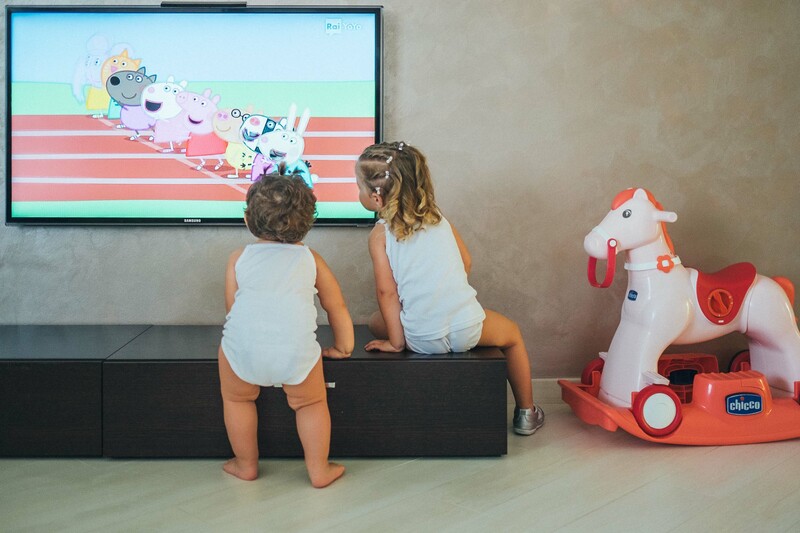 In 2018 so far, the Belpaese has produced a turnover of almost 441 million euros (on 260 billion overall), with 1 million 368 thousand presences and a good 8,085 events. 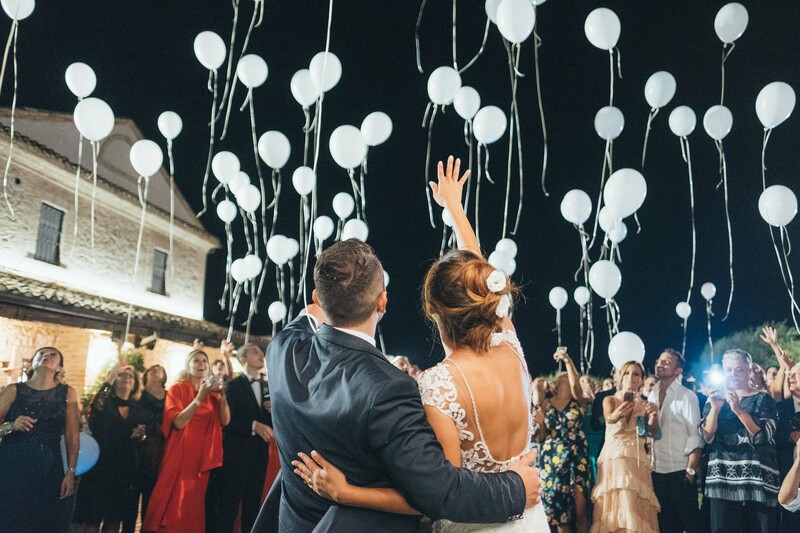 A net increase of 60% with respect to the previous year, data which have been reinforced by surveys from the most important international wedding sites: Hitched, the number one site in Britain, has confirmed that for more than 6,000 couples, Italy remains the number one dream destination, so much so that, on average, people spend close to 55,000 euros to do so. 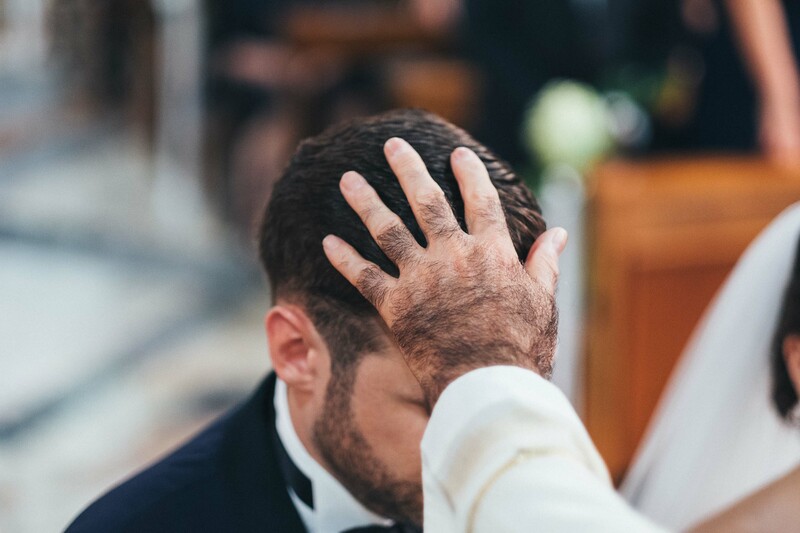 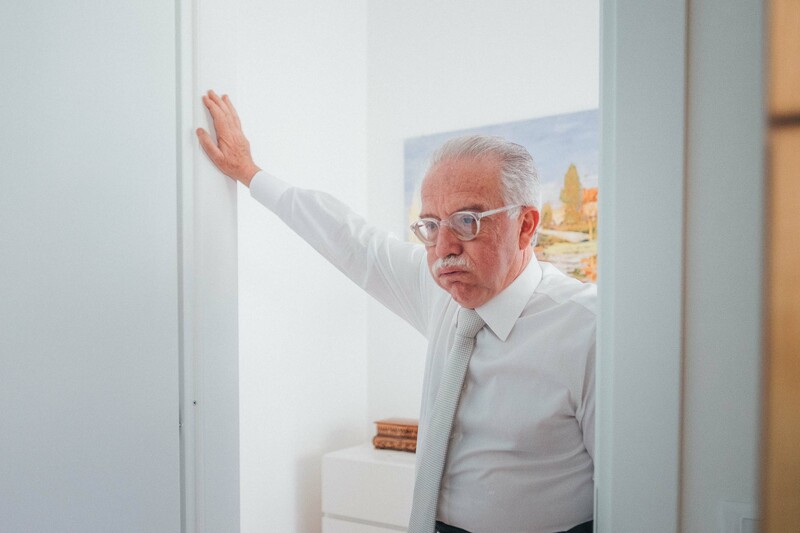 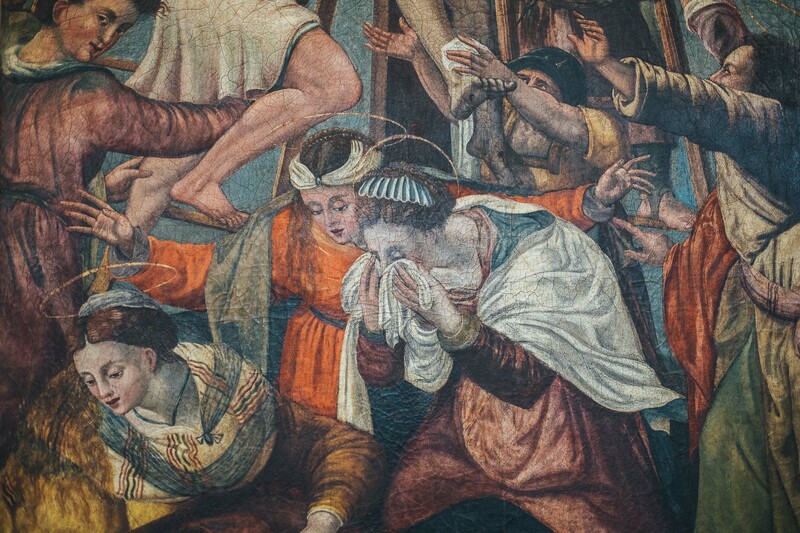 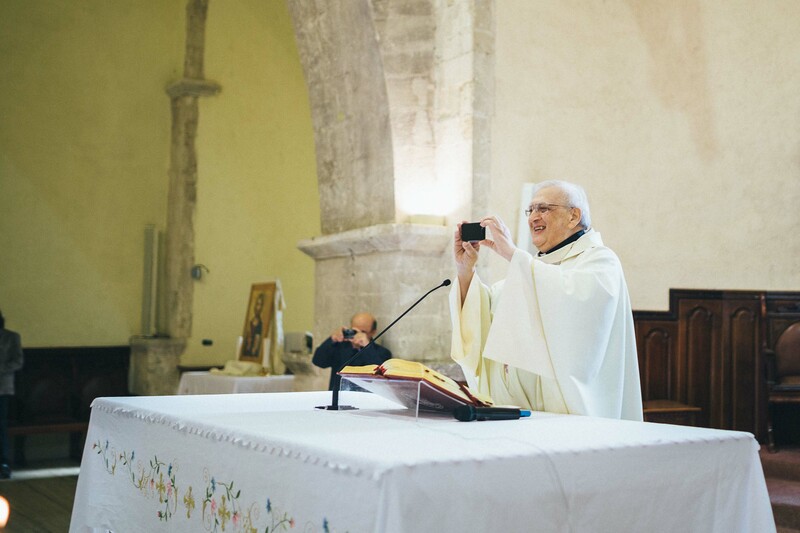 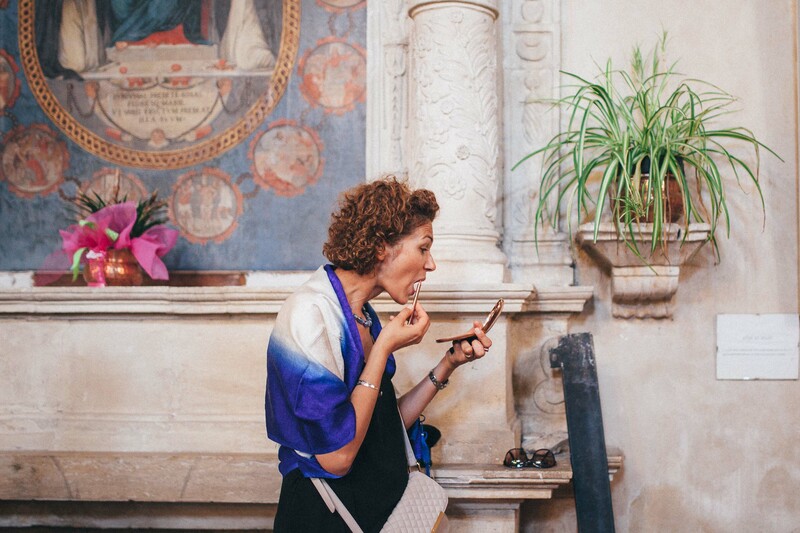 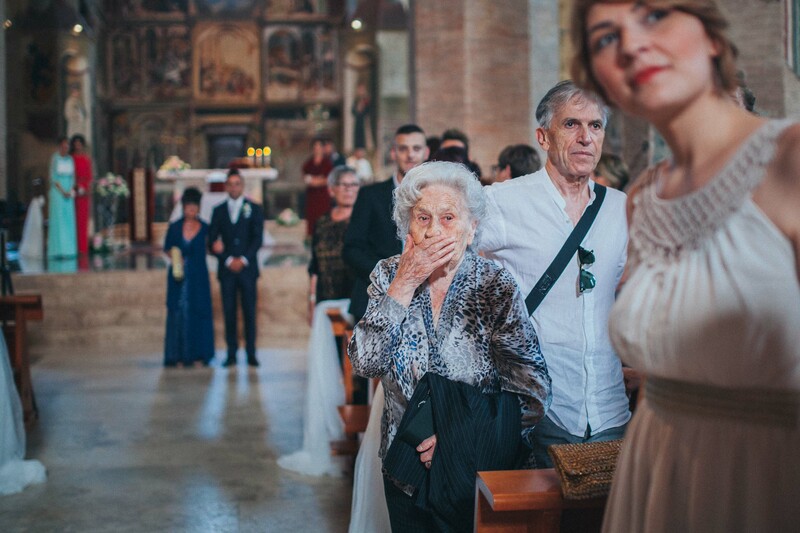 This may help to explain the wild eyes of women at the altar, the prayerful glances to the skies of future husbands, the exhausted bodies of parents and friends on the pews of an ancient estate or maybe even above the terraces of an agriturismo in the greens of Tuscany. 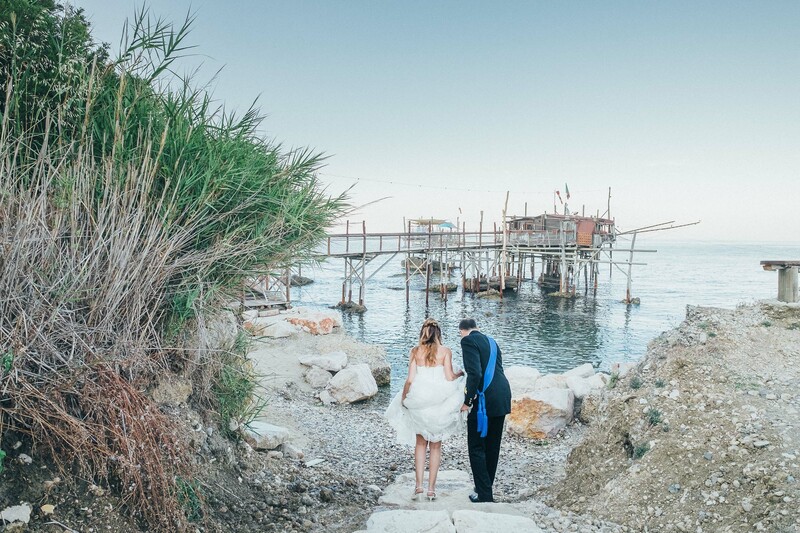 Indeed, the region of Leonardo Da Vinci and Dante Alighieri is number one, above all, with foreign couples, won over by the appeal of that Italianità which invariably provides a romantic, passionate and pleasurable experience for all. 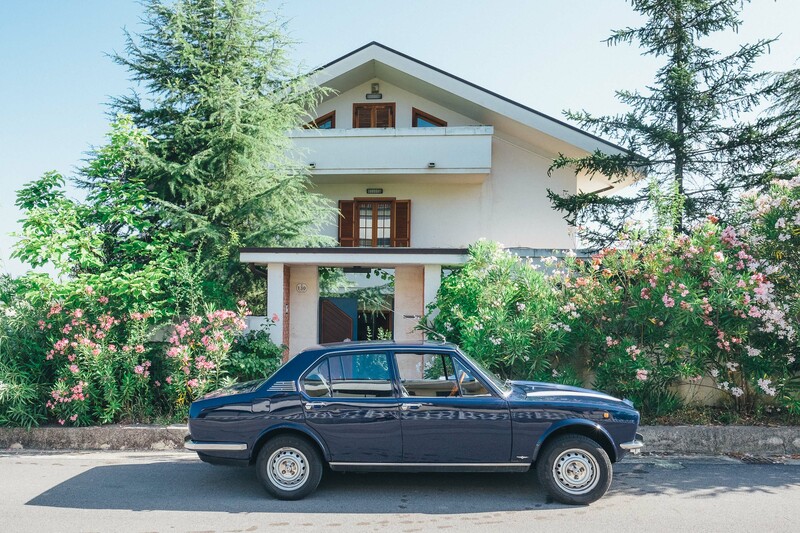 In addition to Tuscany, however, there is the Lago di Como of George Clooney, the Vesuvius of ‘O Sole Mio, the Veneto of the smirking gondolieri or gondola drivers: but these are nothing more than luxurious frames, for the real intoxication of a wedding Italian style is arriving at the church in old Fiat 500, biting into pizzette just out of the oven in order to lessen the fear of taking the big step, a woman in a church holding a child at her breast like a Madonna del Latte, or immortalizing the moment on a beach among nuns with bare feet. 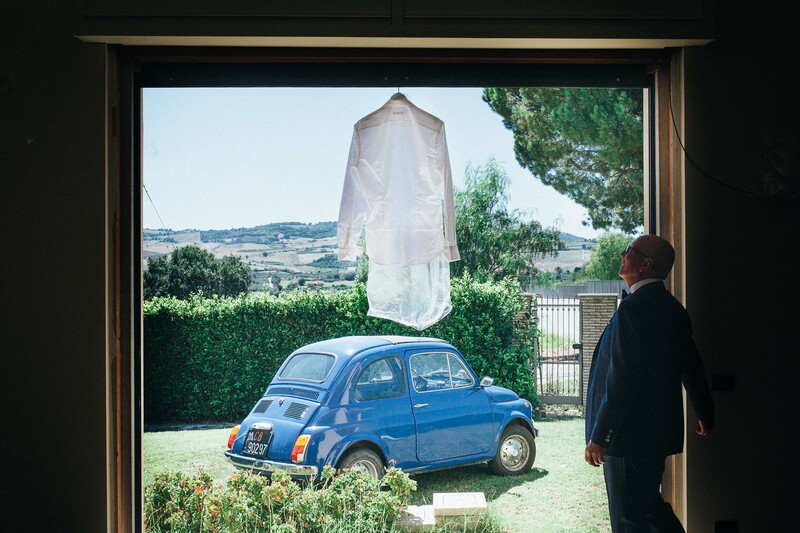 Decades later, Italy remains the country of La Dolce Vita, where it is acceptable to turn a blind eye to the label and to trust in the help of companies which are always more than ready to bend over backwards for a day of celebration. 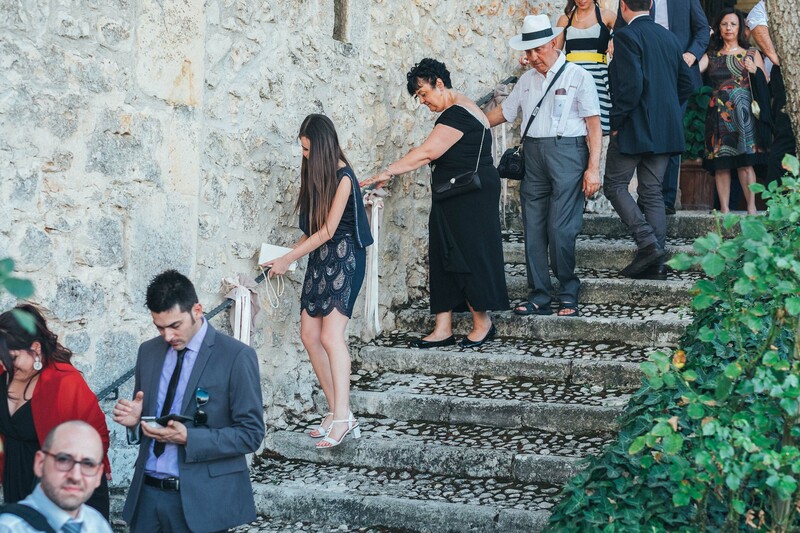 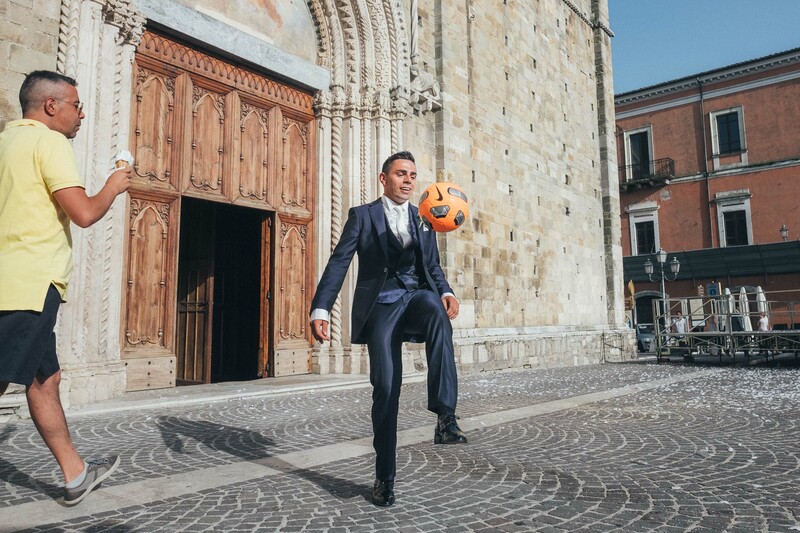 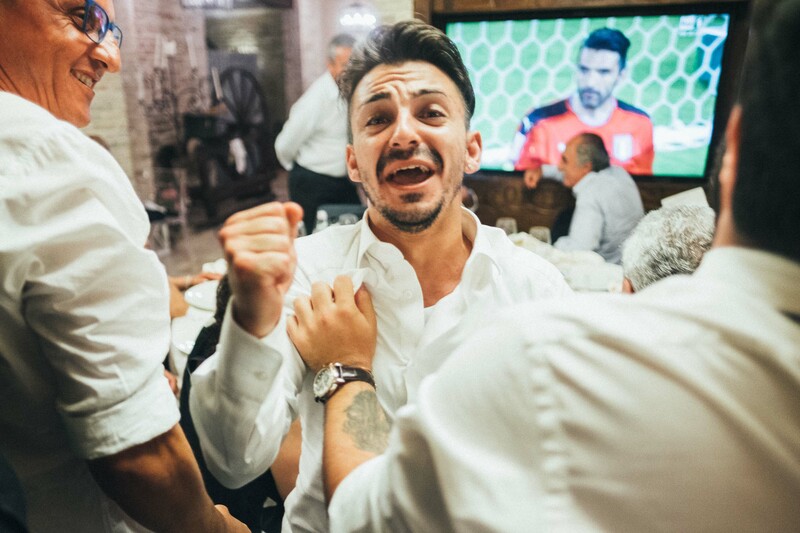 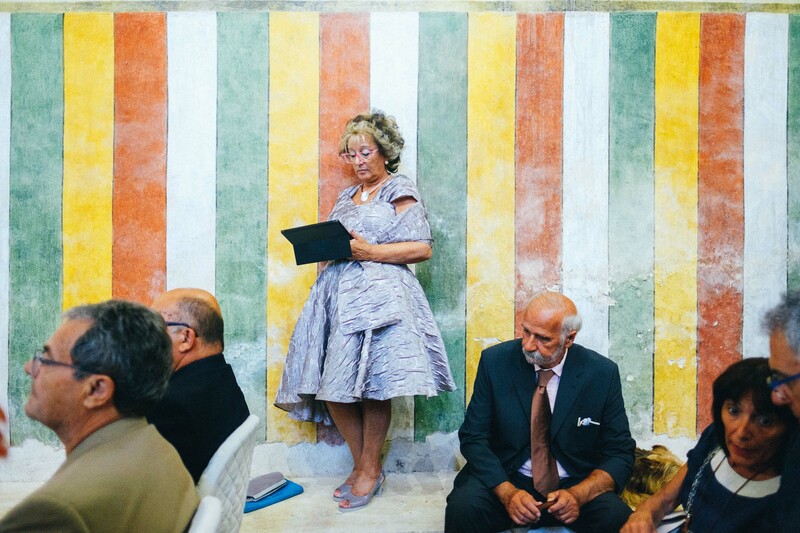 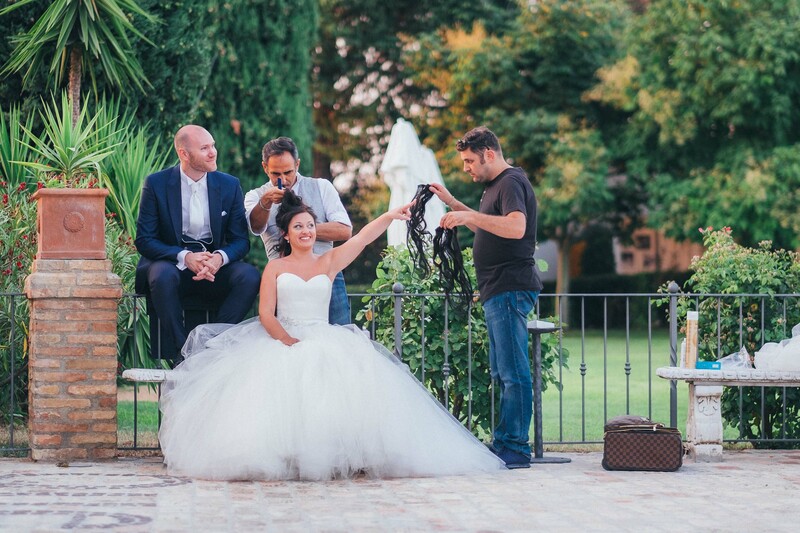 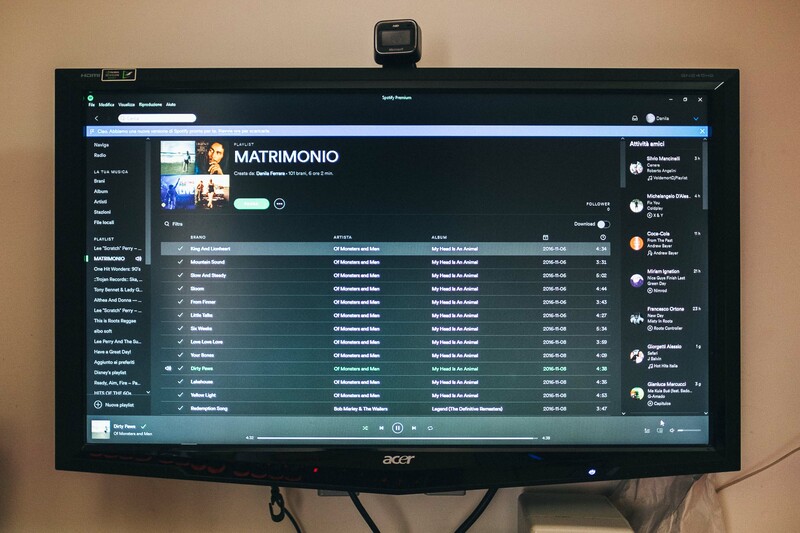 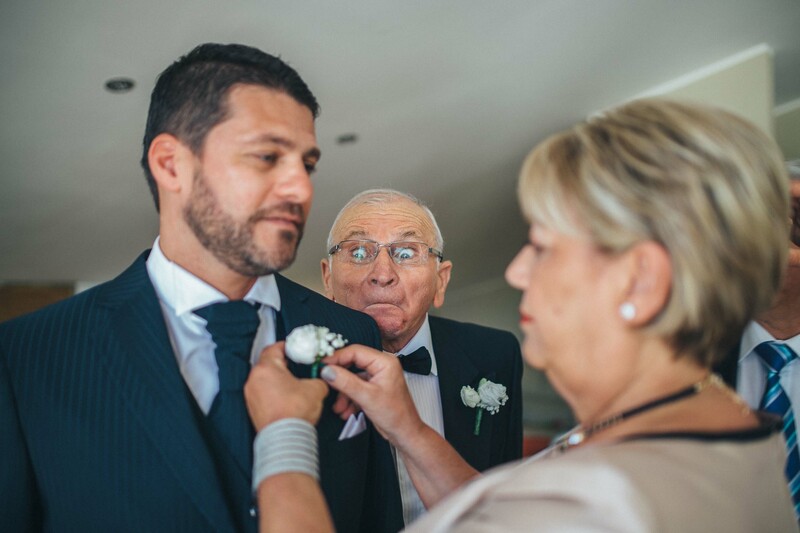 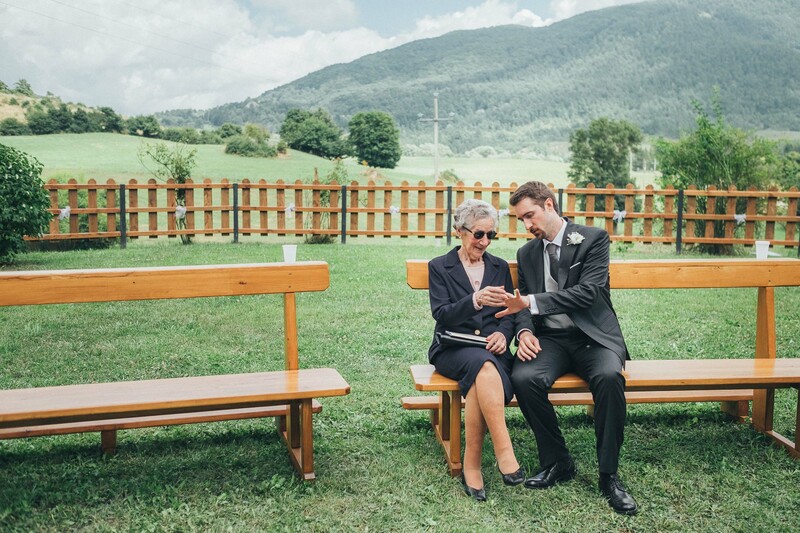 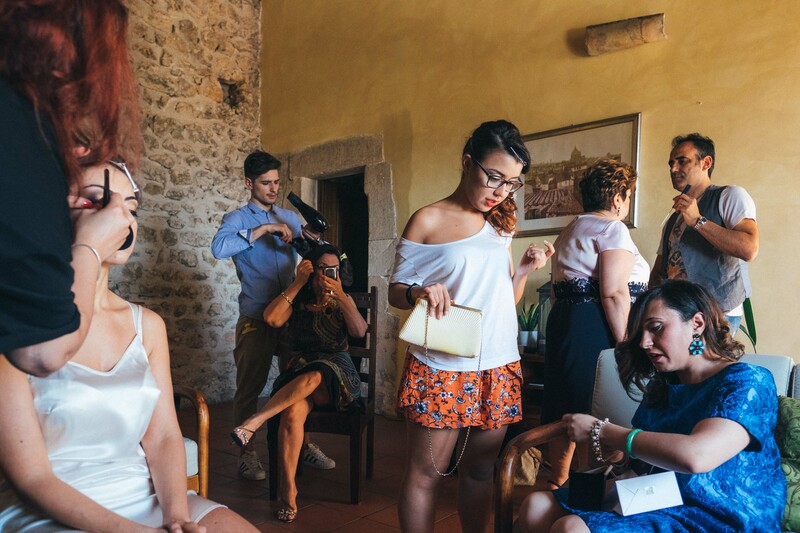 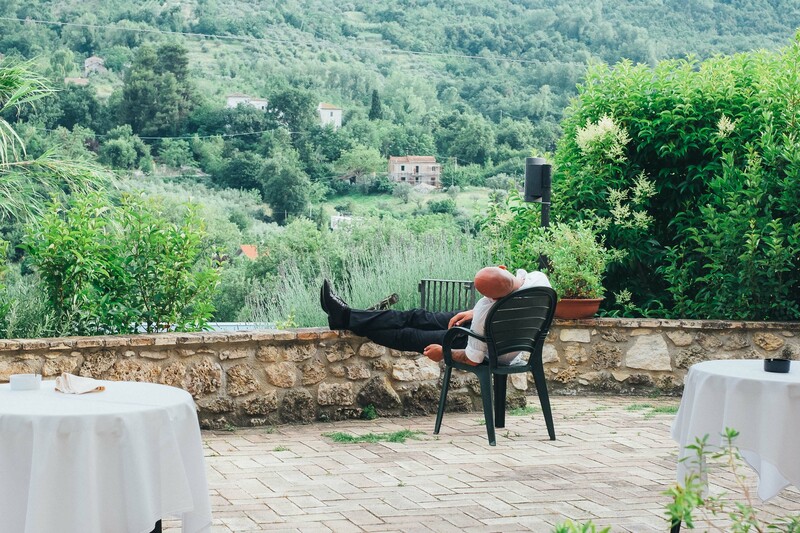 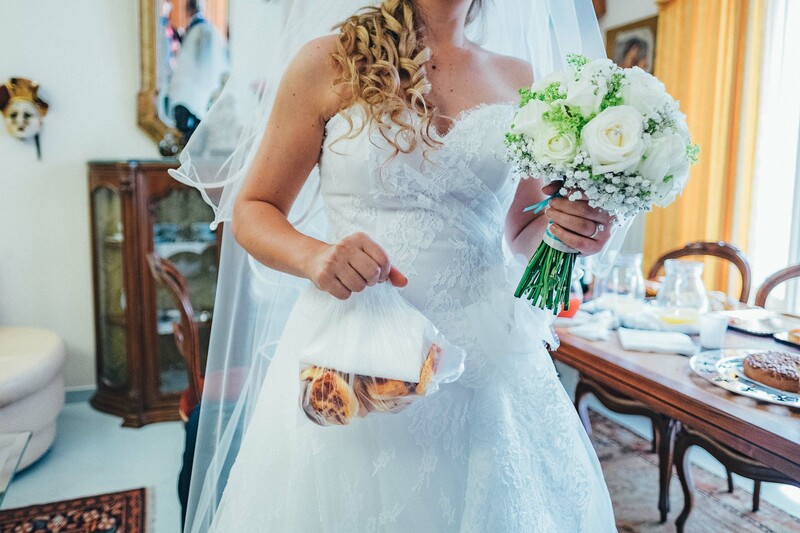 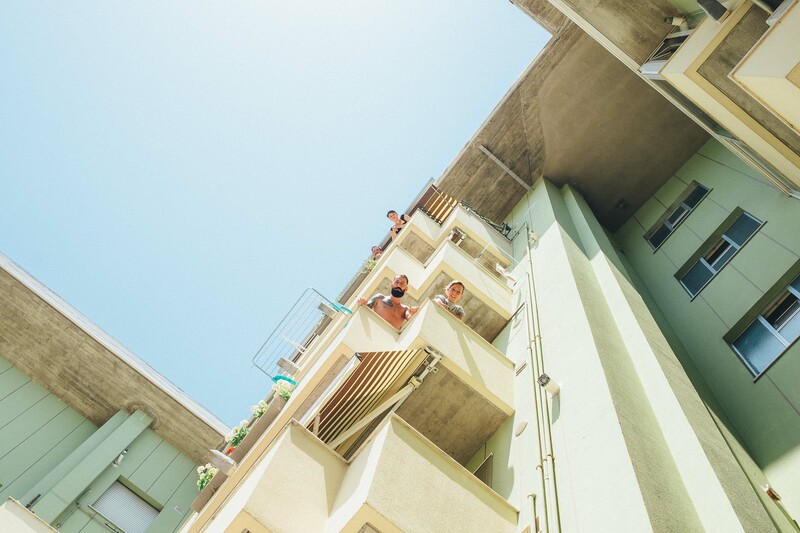 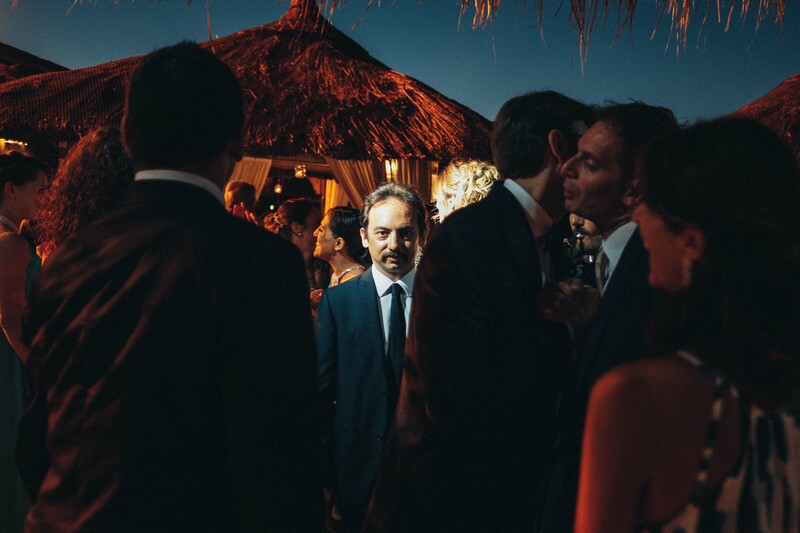 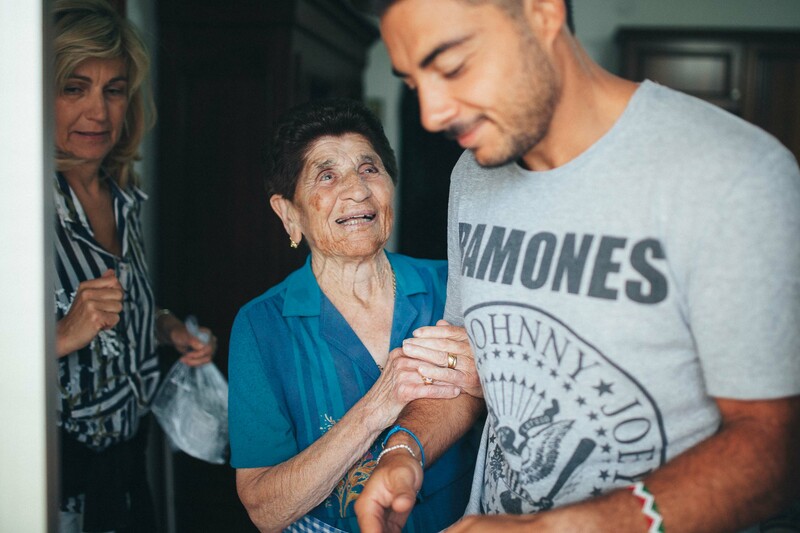 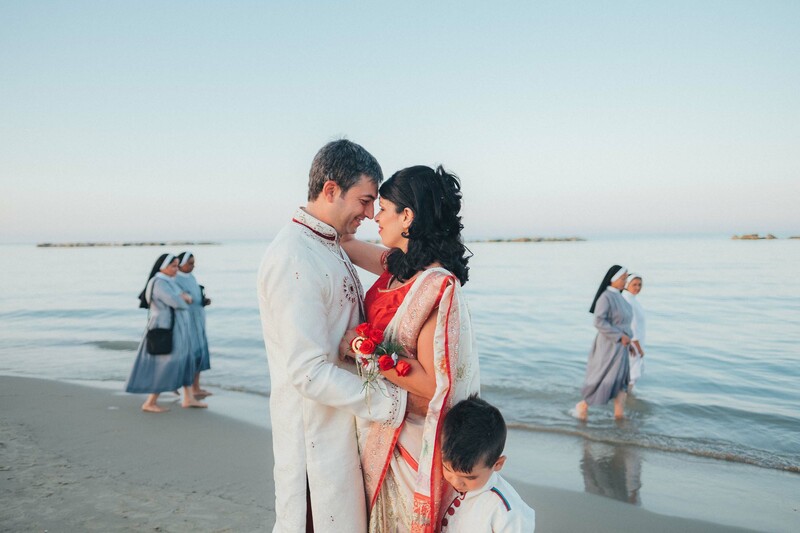 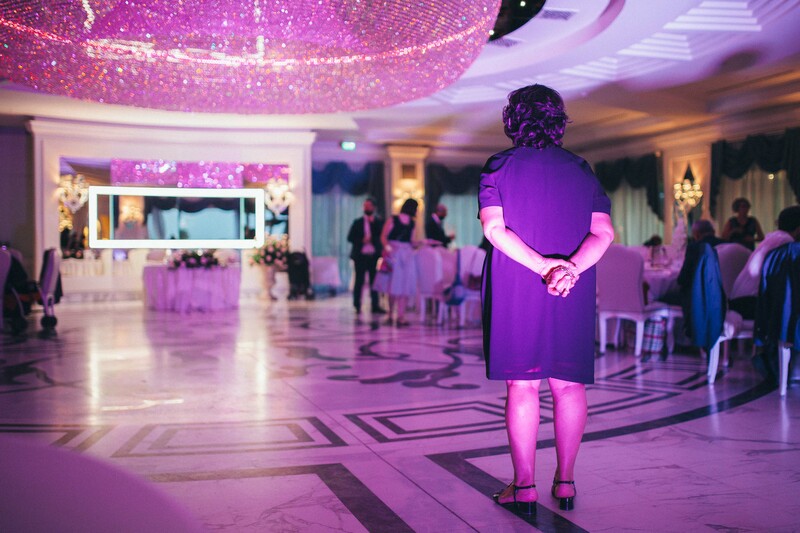 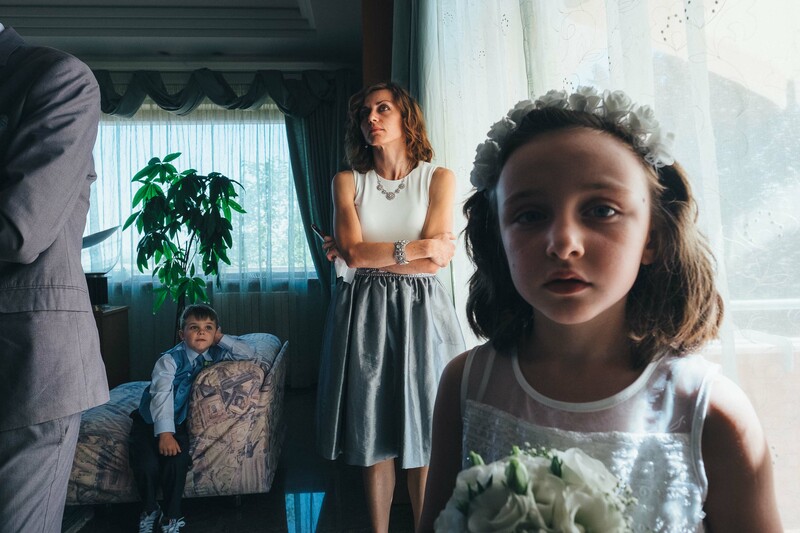 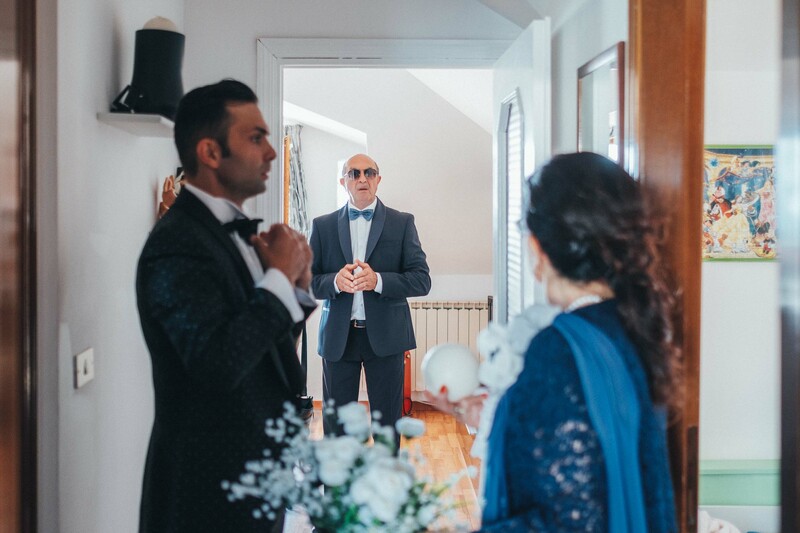 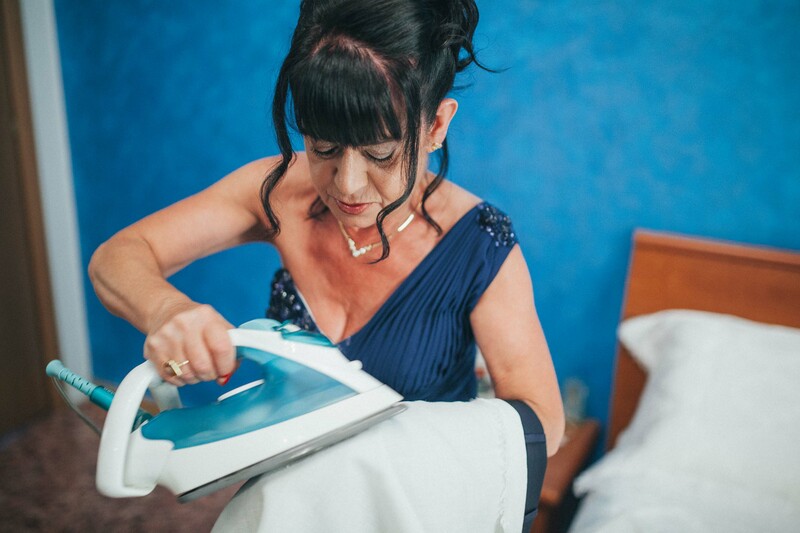 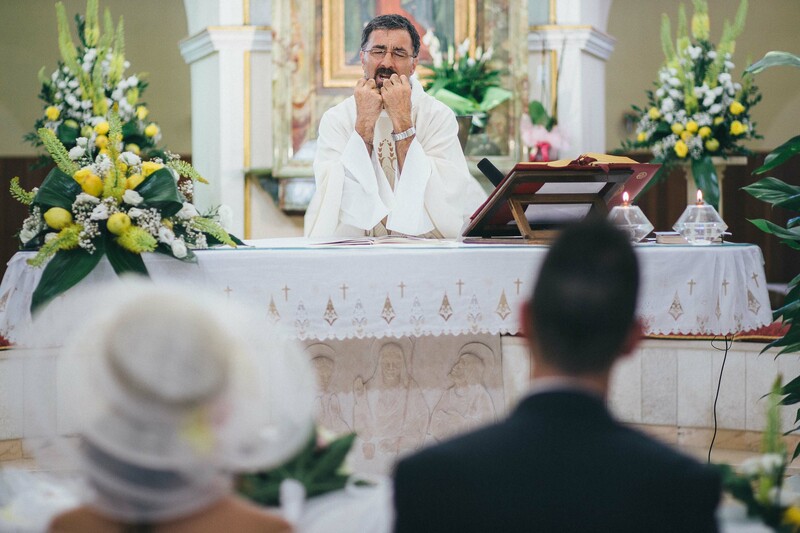 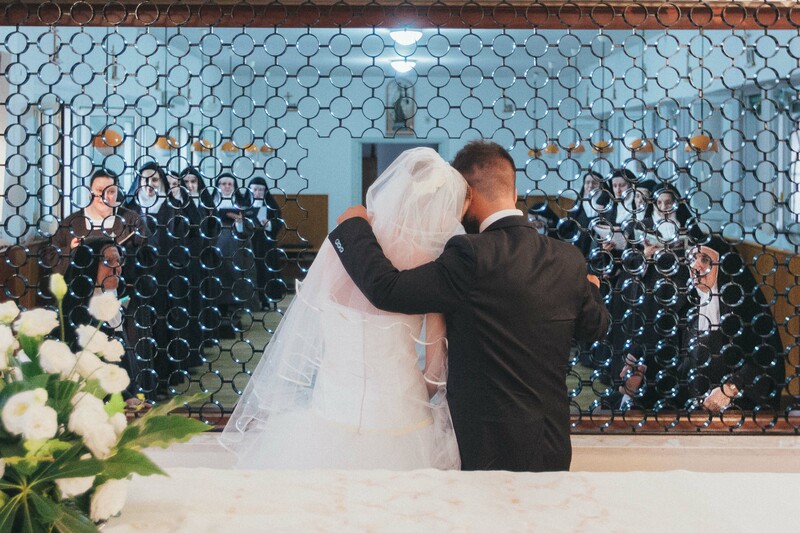 For only rarely do weddings in the Belpaese have to do with the couple alone, more often than not they involve extended families and even whole communities. 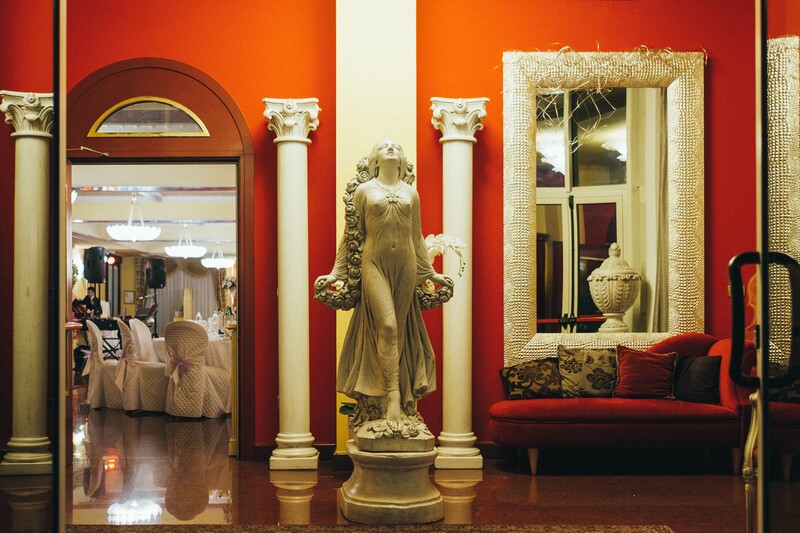 And, of course, there’s also the food: it tempts everyone, and taps in to the most carefully selected regional specialties in a sequence of courses that often recall the sumptuous banquets of ancient Rome or the Renaissance courts. 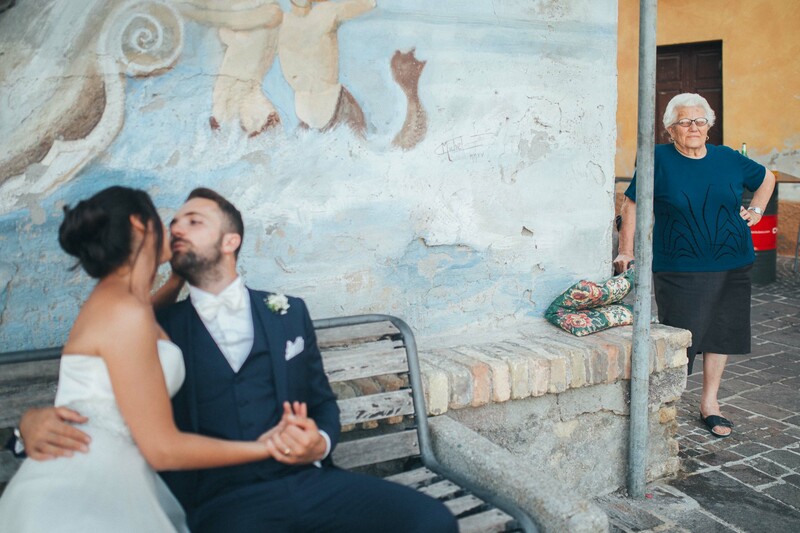 And yet, for lovers throughout the world, Italy is still the country where Romeo and Juliet became engaged for eternity, even if, in the end, the most beautiful love story remains to be written.